Queens Park Rangers head coach Steve McClaren raised plenty of eyebrows amongst the fanbase when he made the decision to send Ryan Manning out on loan back in August and the Republic of Ireland youngsters has done well so far in the first half of the year with Rotherham United. The 22-year-old has made eleven appearances for the New York Stadium outfit so far, scoring two goals and helping himself to an assist. Quite the return on productivity that left many QPR fans wondering why we wouldn’t get the benefit of his services given concerns about the squad at the time. 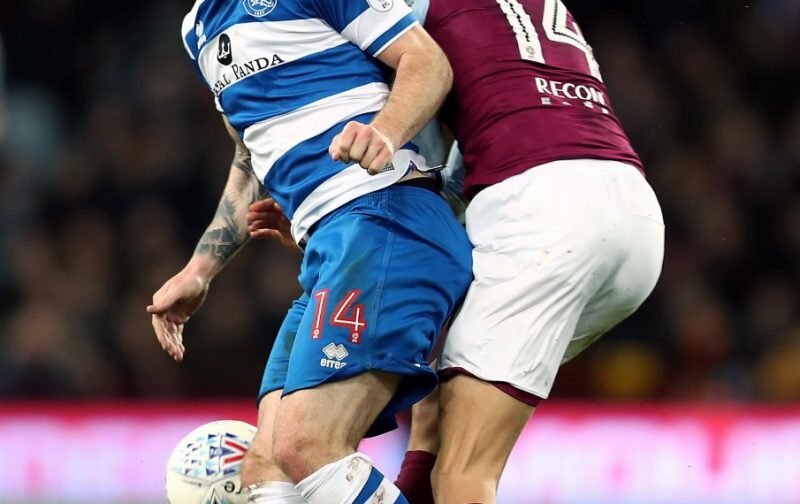 In any event, there were some worries that a permanent deal might be on the cards to help our financial footing, but Rotherham manager Paul Warne has categorically stated that has never been on the cards and given the midfielder’s form, he’s fearful that QPR will end the season-long loan early and recall him in January now. Speaking to the Sheffield Star, Warne explained. Ifs and buts at this stage, but the hope a lot of fans at the time took was that if McClaren couldn’t guarantee him good game time it was best to get him out, get him in form and keep his confidence high and then come January recall him then, knowing he should make a good impact in the second half of the season, so with buy talk now removed from the equation that’s obviously a positive.